How to Create GST Invoice in Tally? 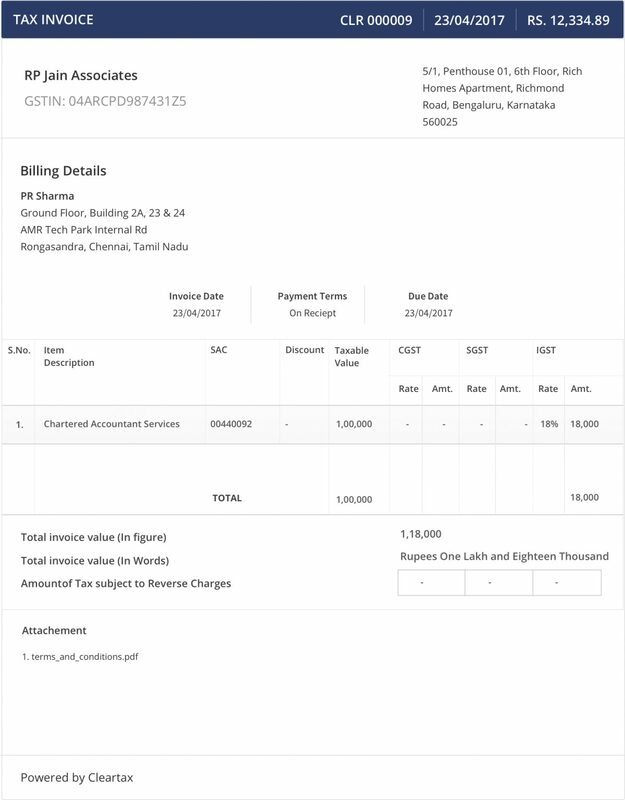 Based on GST Invoicing Rules (Rule 5), 2016 issued by the Central Government, two kinds of invoices can be issued under GST namely Tax Invoice & Bill of Supply. 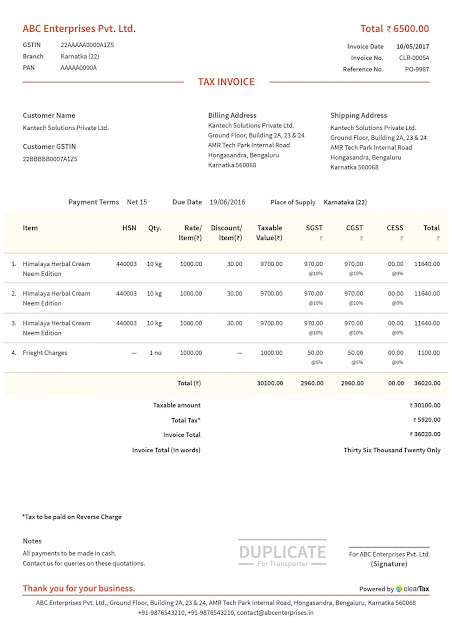 Follow above steps properly and create an accounting Voucher. For more details please watch following video.